Mohanlal will be sharing screen space with actor Nivin Pauly for the very first time in his new flick Kayamkulam Kochunni. 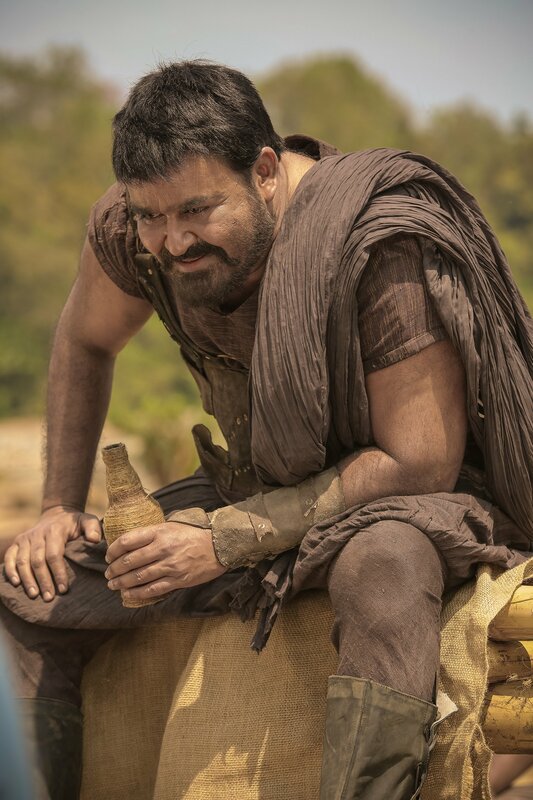 The fans of Mohanlal are already rambling of his gladiator look after the actor shared a few snaps from the sets of the film on his social media. The shooting of the film helmed by Rosshan Andrrews began during the second week of February in Mangalore. Mohanlal plays the role of the great robber Ithikkara Pakki, while Nivin Pauly is essaying the title role of Kayamkulam Kochunni. Although Mohanlal is playing a cameo role in the movie his character is said to be the most vital. The movie is scripted by Bobby and Sanjay and narrates the story of a real-life highwayman, Kayamkulam Kochunni, from the 19th century who is more like the legendary Robin Hood who stole from the rich to feed the poor and further focuses on elements and people who inspired him to be the person he is. Kayamkulam Kochunni is clearly a period film and is produced by Gokulam Gopalan under the banner of Sree Gokulam Films. Music is by Gopi Sundar, Binodh Pradhan will be in charge of the cameras and Sreekar Prasad is the editor. Other casts of film include Priyanka Thimmesh, Babu Antony, Sunny Wayne, Manikandan R. Achari, Thesni Khan and Jude Anthany Joseph.